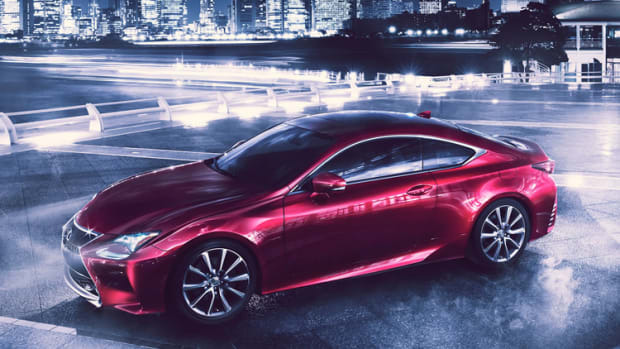 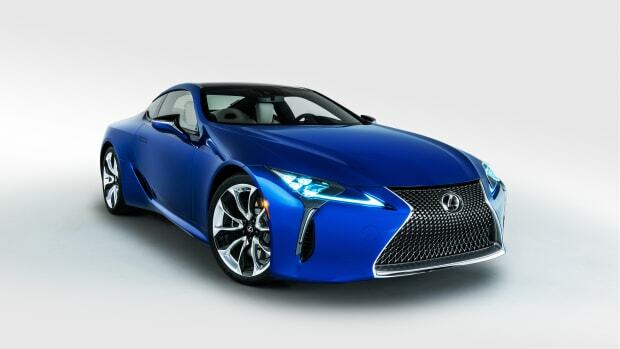 For 2019, Lexus is refining their RC Coupe with a new look that slightly reduces the more aggressive elements for a more elegant overall design. 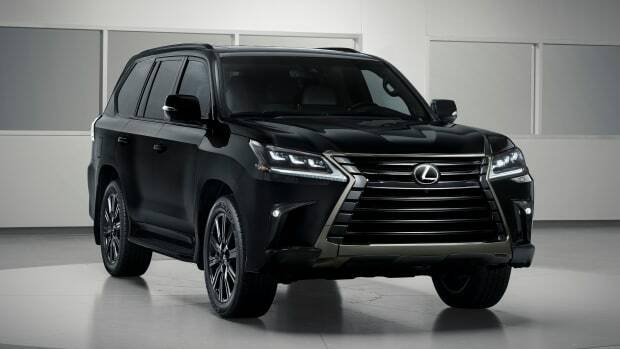 These design updates include a new front bumper corner that flows down from the headlamps, a grille mesh pattern that gradually widens as it moves downward, and a singular headlight housing that can be optioned with triple LED headlamps. 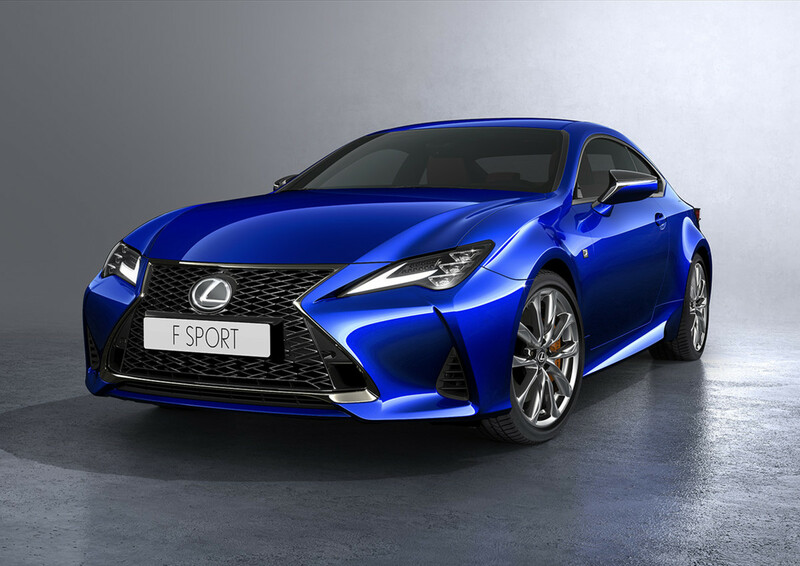 Taking from the "sharper and more graceful" ideal from its LC flagship, the new RC will boast enhanced aerodynamics and an updated suspension system and powertrain. 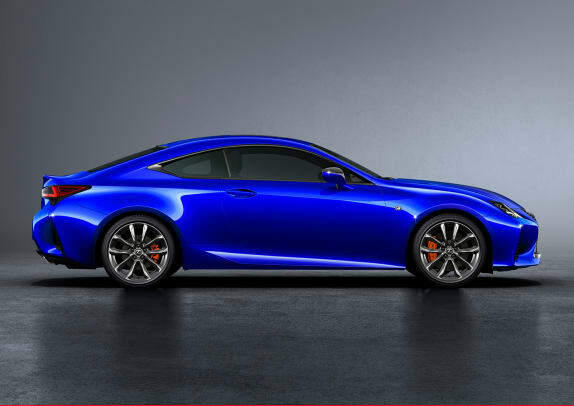 Responsiveness and stability has also improved and a new 19-inch wheel and tire with enhanced grip adds to the car&apos;s improved stability.